Google Drive recently announced their new Backup and Sync feature for Google Drive, which allows users to select folders on their computer that they want to back up to their Google Drive account (note: these files count against your Google Drive storage limit). Whenever new backup services are announced, we get a lot of questions so I thought we should take a minute to review the differences in cloud based services. There is still a lot of confusion in the space about what exactly the “cloud” is and how different services interact with it. When folks use a syncing and sharing service like Dropbox, Box, Google Drive, OneDrive or any of the others, they often assume those are acting as a cloud backup solution as well. Adding to the confusion, cloud storage services are often the backend for backup and sync services as well as standalone services. To help sort this out, we’ll define some of the terms below as they apply to a traditional computer set-up with a bunch of apps and data. Cloud Sync (ex. Dropbox, iCloud Drive, OneDrive, Box, Google Drive) – these services sync folders on your computer to folders on other machines or to the cloud – allowing users to work from a folder or directory across devices. Typically these services have tiered pricing, meaning you pay for the amount of data you store with the service. If there is data loss, sometimes these services even have a rollback feature, of course only files that are in the synced folders are available to be recovered. Cloud Backup (ex. Backblaze Cloud Backup, Mozy, Carbonite) – these services work in the background automatically. The user does not need to take any action like setting up specific folders. Backup services typically back up any new or changed data on your computer to another location. Before the cloud took off, that location was primarily a CD or an external hard drive – but as cloud storage became more readily available it became the most popular storage medium. Typically these services have fixed pricing, and if there is a system crash or data loss, all backed up data is available for restore. In addition, these services have rollback features in case there is data loss / accidental file deletion. Cloud Storage (ex. Backblaze B2, Amazon S3, Microsoft Azure) – these services are where many online backup and syncing and sharing services store data. Cloud storage providers typically serve as the endpoint for data storage. 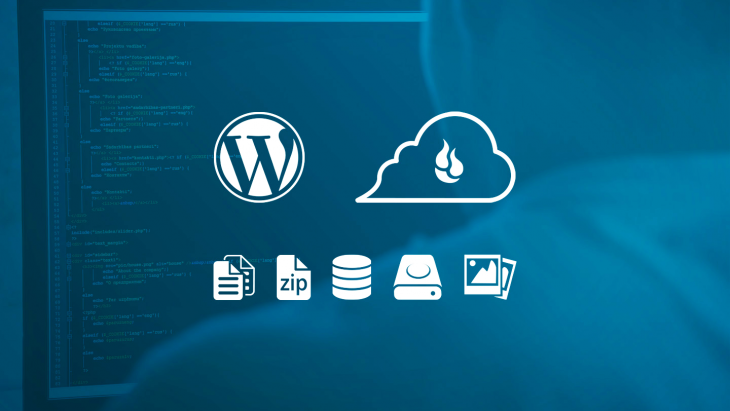 These services typically provide APIs, CLIs, and access points for individuals and developers to tie in their cloud storage offerings directly. These services are priced “per GB” meaning you pay for the amount of storage that you use. Since these services are designed for high-availability and durability, data can live solely on these services – though we still recommend having multiple copies of your data, just in case. Backblaze strongly believes in a 3-2-1 Backup Strategy. A 3-2-1 strategy means having at least 3 total copies of your data, 2 of which are local but on different mediums (e.g. an external hard drive in addition to your computer’s local drive), and at least 1 copy offsite. The best setup is data on your computer, a copy on a hard drive that lives somewhere not inside your computer, and another copy with a cloud backup provider. Backblaze Cloud Backup is a great complement to other services, like Time Machine, Dropbox, and even the free-tiers of cloud storage services. 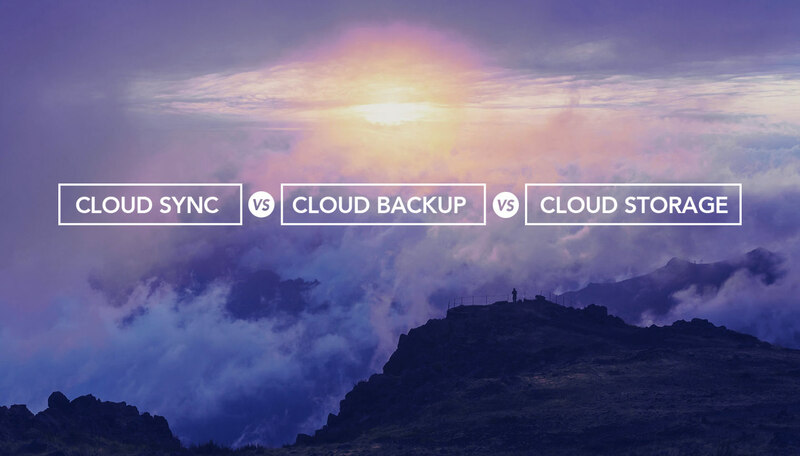 What is The Difference Between Cloud Sync and Backup? Let’s take a look at some sync setups that we see fairly frequently. Example 1) Users have one folder on their computer that is designated for Dropbox, Google Drive, OneDrive, or one of the other syncing/sharing services. 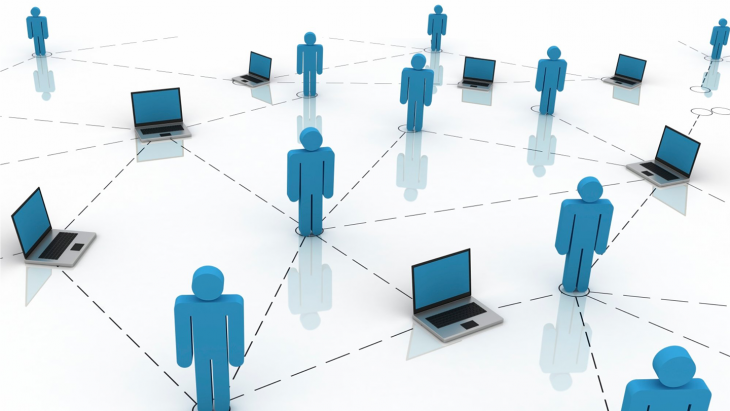 Users save or place data into those directories when they want them to appear on other devices. Often these users are using the free-tier of those syncing and sharing services and only have a few GB of data uploaded in them. Example 2) Users are paying for extended storage for Dropbox, Google Drive, OneDrive, etc… and use those folders as the “Documents” folder – essentially working out of those directories. Files in that folder are available across devices, however, files outside of that folder (e.g. living on the computer’s desktop or anywhere else) are not synced or stored by the service. What both examples are missing however is the backup of photos, movies, videos, and the rest of the data on their computer. That’s where cloud backup providers shine, by automatically backing up user data with little or no set-up, and no need for the dragging-and-dropping of files. Backblaze actually scans your hard drive to find all the data, regardless of where it might be hiding. The results are, all the user’s data is kept in the Backblaze cloud and the portion of the data that is synced is also kept in that provider’s cloud – giving the user another layer of redundancy. Best of all, Backblaze will actually back up your Dropbox, iCloud Drive, Google Drive, and OneDrive folders. The most important feature to think about is how easy it is to get your data back from all of these services. With sync and share services, retrieving a lot of data, especially if you are in a high-data tier, can be cumbersome and take awhile. Generally, the sync and share services only allow customers to download files over the Internet. If you are trying to download more than a couple gigabytes of data, the process can take time and can be fraught with errors. 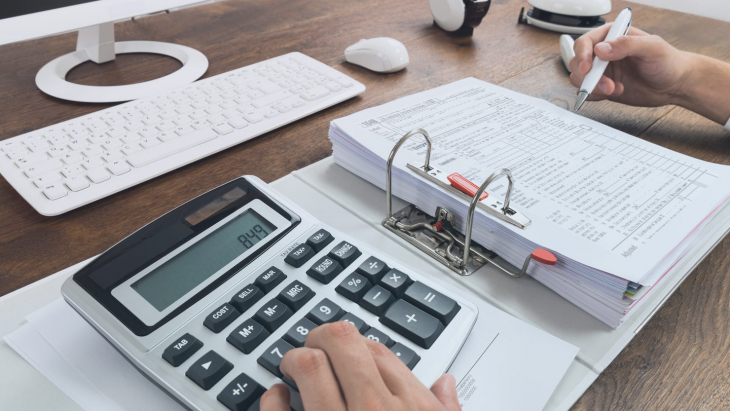 With cloud storage services, you can usually only retrieve data over the Internet as well, and you pay for both the storage and the egress of the data, so retrieving a large amount of data can be both expensive and time consuming. Cloud backup services will enable you to download files over the internet too and can also suffer from long download times. At Backblaze we never want our customers to feel like we’re holding their data hostage, which is why we have a lot of restore options, including our Restore Return Refund policy, which allows people to restore their data via a USB Hard Drive, and then return that drive to us for a refund. Cloud sync providers do not provide this capability. 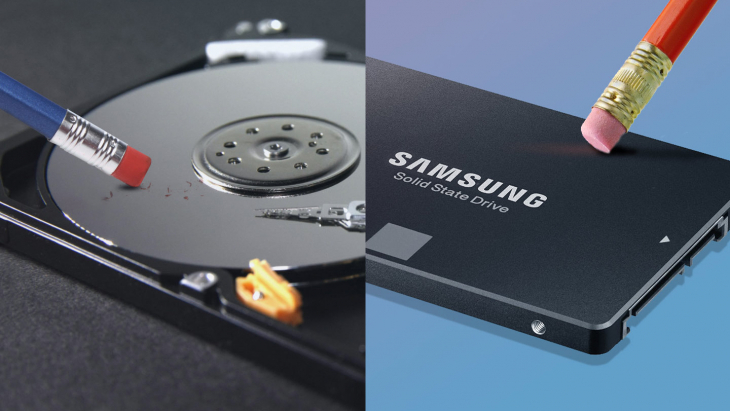 One popular data recovery use case we’ve seen when a person has a lot of data to restore is to download just the files that are needed immediately, and then order a USB Hard Drive restore for the remaining files that are not as time sensitive. The user gets all their files back in a few days, and their network is spared the download charges. The bottom line is that all of these services have merit for different use-cases. For additional information you can see a comparison of online backup and cloud storage services here. Have questions about which is best for you? Sound off in the comments below!